Today sees the launch of a stunning new photo book showcasing one of Britain’s favourite mammals and at the same time making the case for the expansion of its native woodland home. 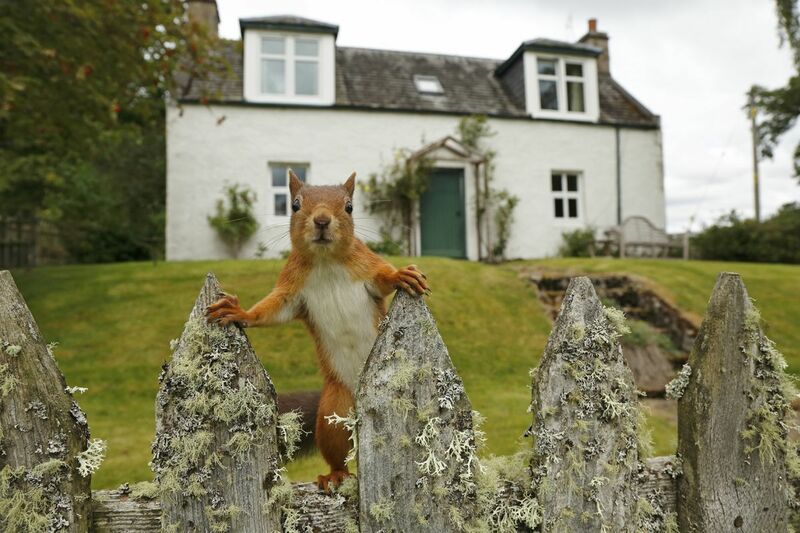 The Red Squirrel: A future in the forest features jaw-dropping imagery by award-winning wildlife photographer Neil McIntyre, who has spent the last 20 years documenting the lives of the red squirrels near his home in the Cairngorms National Park. Neil’s astonishing portfolio of images, captured deep in the heart of one of Scotland’s largest remaining fragments of Caledonian Pine Forest, is accompanied by insightful and evocative words from celebrated writer Polly Pullar, to create a beautiful and thought-provoking book which aims to raise awareness of the plight of the red squirrel. With native woodland covering just 2% of Scotland’s land area, red squirrel populations are fragmented on isolated islands of trees and their long-term future remains uncertain. 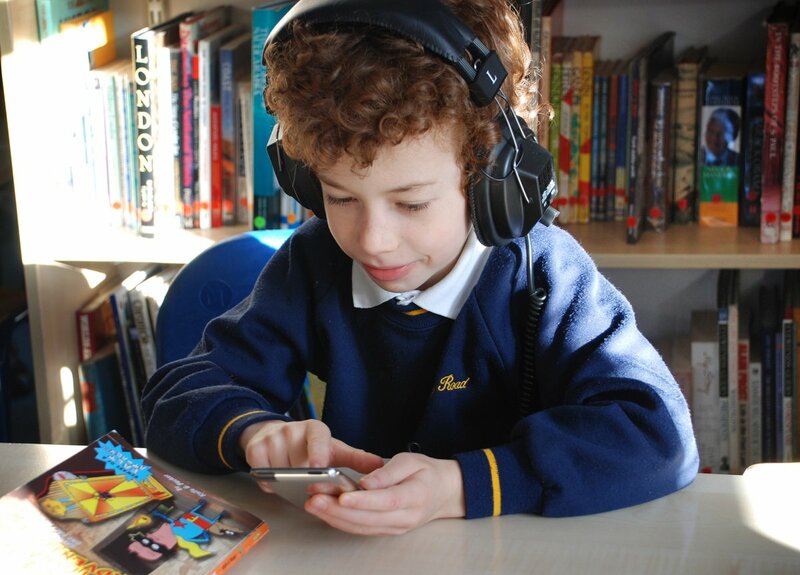 The publication of The Red Squirrel: A future in the forest follows a successful crowdfunding campaign, which ran throughout November 2016 and was supported by over 500 backers. It is the first in a series of stunning conservation books from SCOTLAND: The Big Picture, a project which works to amplify the case for a wilder Scotland. 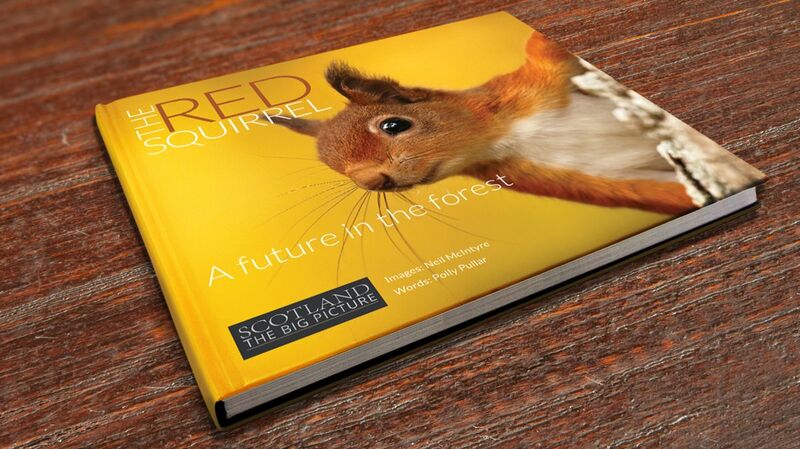 The Red Squirrel: A future in the forest is available now from www.scotlandbigpicture.com. 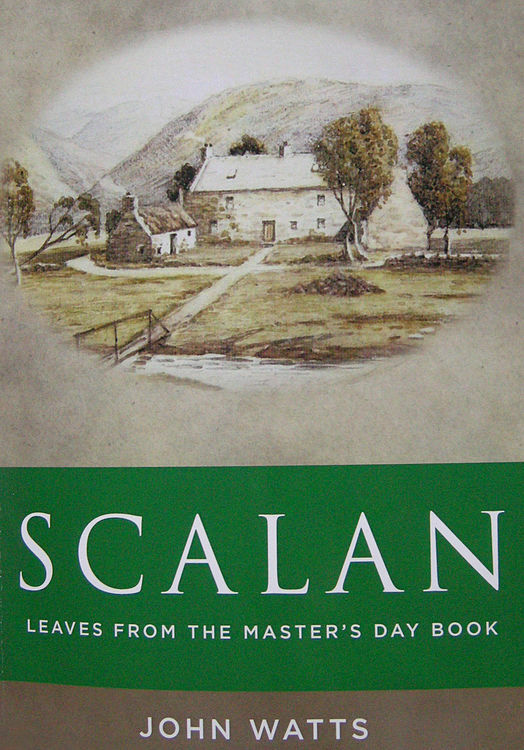 Duncan Harley reviews ‘Scalan – Leaves from the Master’s Day Book’ by John Watts. Commissioned by the trustees of the Scalan Association to mark the 300th anniversary of the secret seminary at Glenlivet, Leaves from the Master’s Day Book, is a fictional account of the day to day activities at the seminary during the post-reformation years 1741-1756. John Watts is no stranger to the Scalan story having previously published the thoroughly researched Scalan – The Forbidden College, 1716-1799, a detailed chronological account of the history of the clandestine community from inception right through to eventual closure following the repeal of the Penal Laws. In this new book, Dr Watts has used his extensive knowledge of both the history of the times and the specific history of Scalan to create a daily diary, or day book, recording both the mundane aspects of daily life at the seminary and the wider political events which impacted on religious life in those troubled times. Written in a style typical of the mid-eighteenth century the text consists of entries from a fictional diary kept by the college’s tenth master Mr William Duthie detailing events from fifteen of his seventeen years at the college. 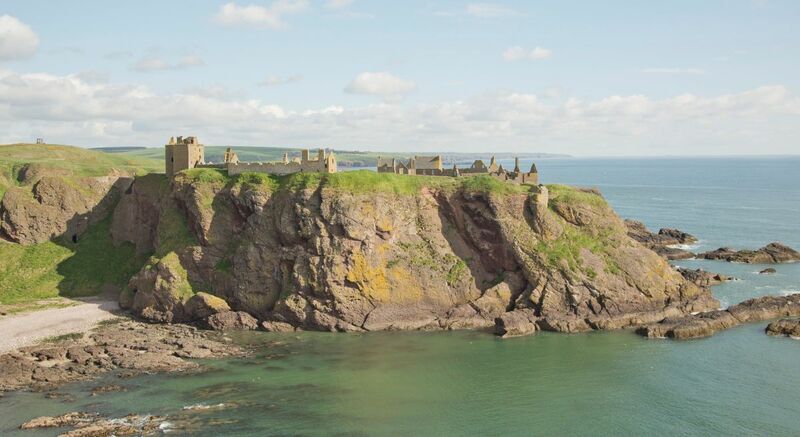 There is of course no surviving diary however William Duthie was indeed a master at the college and his tenure included a period of reconstruction following the destruction of Scalan by government troops on 17th May 1746. Scripture study, the arrival of visiting Bishops and the wider context of the politics of the time are all detailed in the diary alongside mentions of whisky smugglers, cattle thieves and events surrounding the 1745 rebellion. From the outset, Dr Watts states his intention that Leaves from the Master’s Day Book should allow the reader an open door to Scalan and few would disagree that he has indeed achieved his aim. 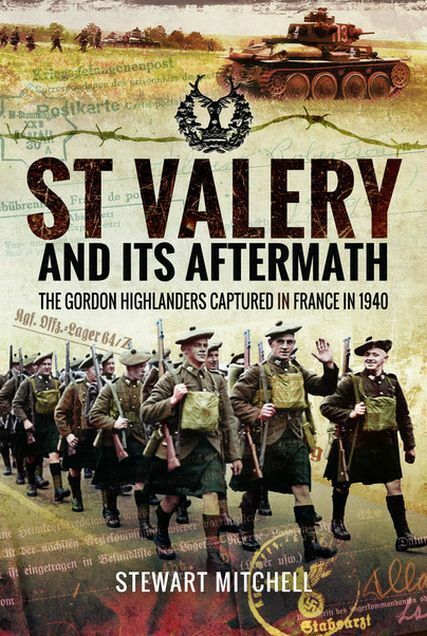 Available from The Scalan Association and Blairs Museum, Aberdeen (95pp) at £3 plus postage. Words © Duncan Harley. First published in the March issue of Leopard magazine. What’s the connection between a failed football player, a member of a successful 90s boy band and a TV presenter turned TV producer? The answer: Ally Begg. Ally was brought up in Newburgh, had trials with Aberdeen FC, was a member of Bad Boys inc, and worked as a presenter on various sports TV channels before landing his current position as producer on beINSPORTS in Qatar. 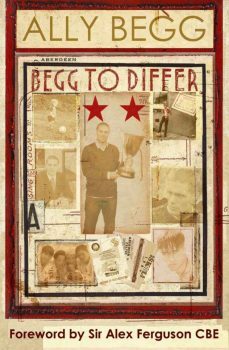 His book, Begg To Differ, is the fascinating account of his life where everything always comes back to football. It is an absolute fans’ view of the game, albeit a fan with some notable connections. Like Sir Alex Ferguson. 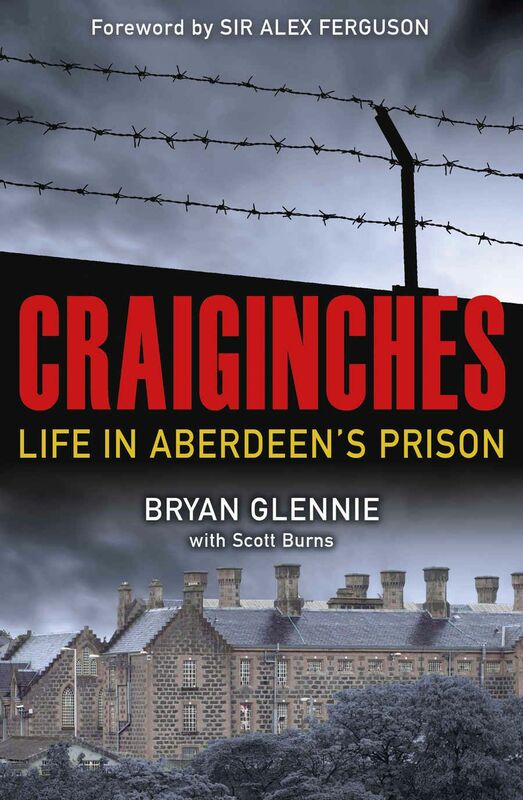 It is the story of his childhood growing up in the outskirts of Aberdeen and his pestering of his father to go to watch his favourite team, a team that was always at the forefront of his mind, even when he was working for one the rival teams’ television station. He expresses his dis-satisfaction of the way his music career was handled and his decision to quit the business altogether. How he deals with a catastrophic leg injury and its long term effect on his life, makes you cringe. Not by the writing but by the excruciating pain he has had to suffer. 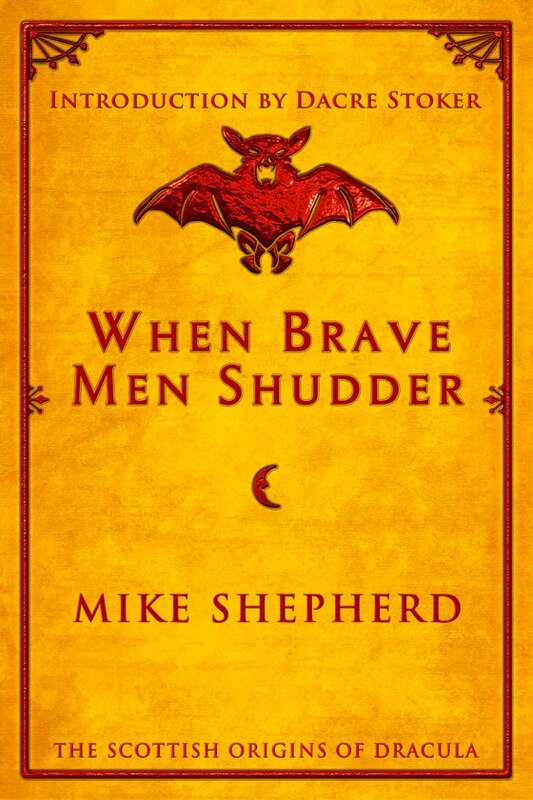 The book deals with the ups and downs in his life without asking you to feel sorry for him, and subsequently his contentment in life, being married with a child. 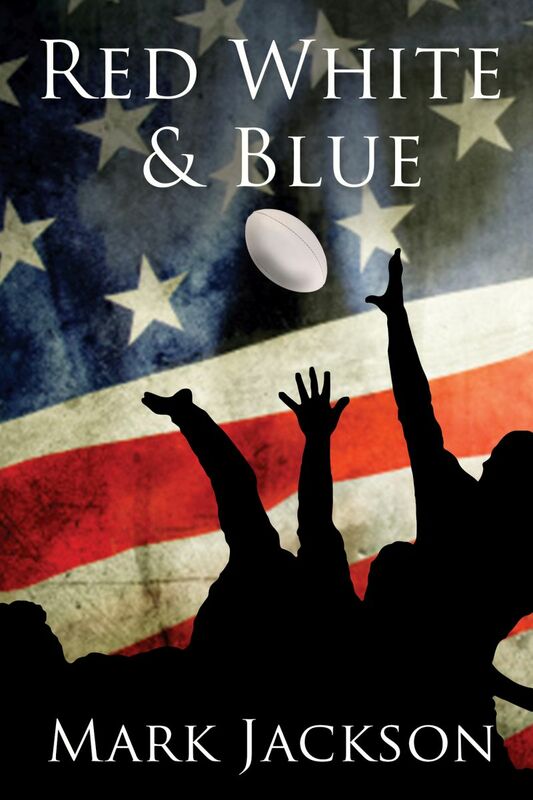 All in all, it’s a fine read, a giant step away from the usual football related tomes. 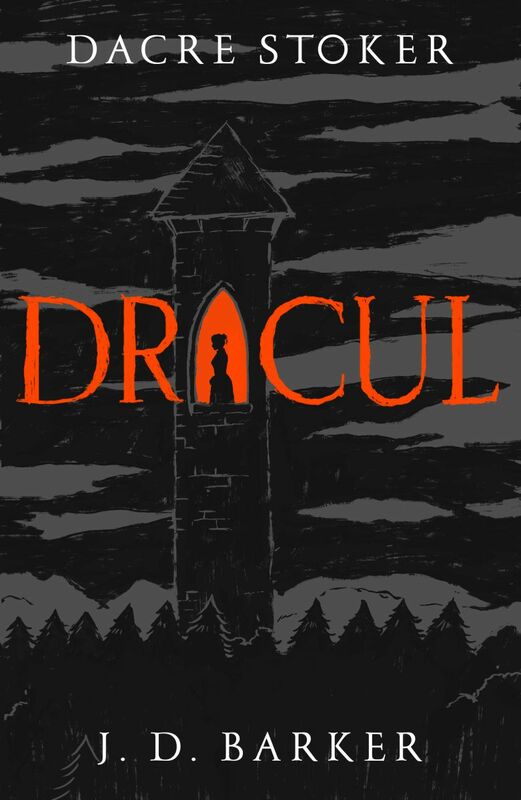 Well worth investing your money in. More comments on Begg to Differ here.